12-24 Hours delivery time (11h average). Works with ANY iOS version & baseband. Unlock ANY TIM Brazil iPhone model. How To unlock TIM Brazil iPhone? 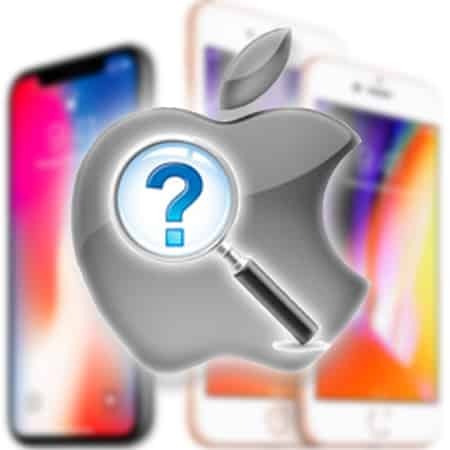 Currently there are hundreds of websites available online that claim to unlock your TIM Brazil iPhone officially but almost all of them are scammers and they’ve scammed quite a lot of people. 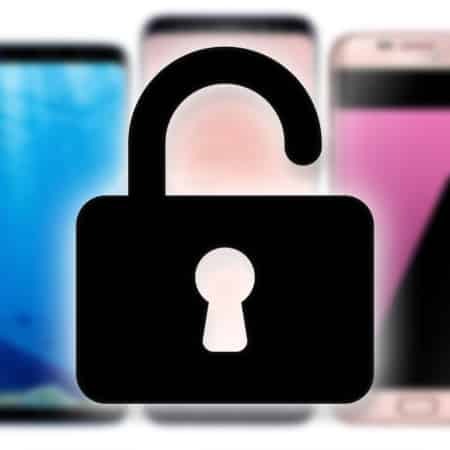 However, this is not the case with us and our unlock services. 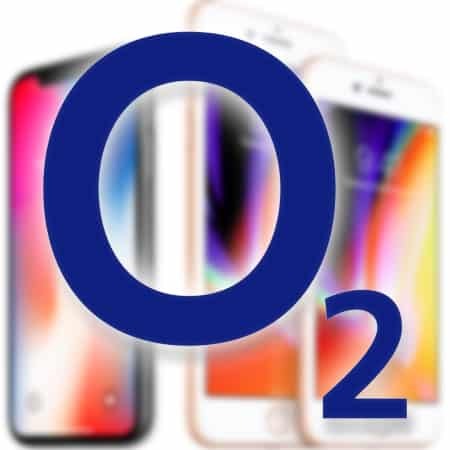 We provide you the TIM Brazil iPhone unlock facility which stays there permanently and officially. 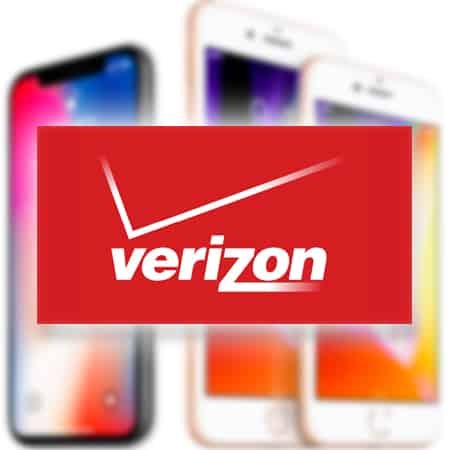 We found a permanent way to unlock your iPhone and we pride in calling ourselves the best in this service. 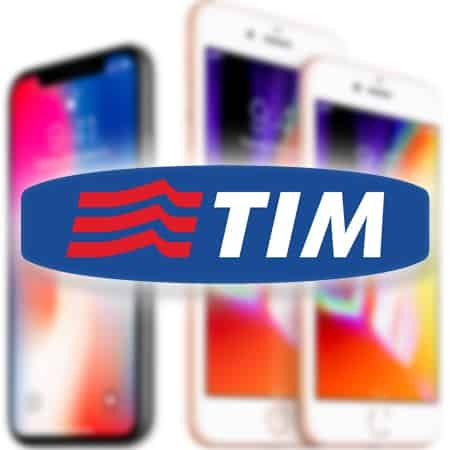 Our TIM Brazil unlock is available for all the new and the old version of iPhones and we now are able to unlock TIM on iPhone X/8/7/6/5/SE/5C/5S/4S/4 so yes, you can surely contact us to get your handset unlocked. 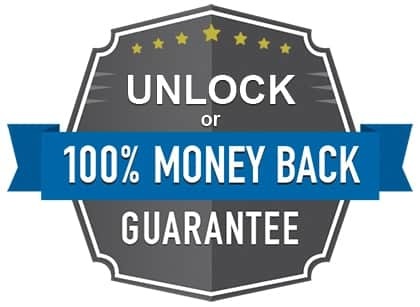 Moreover, with us you can get an unlock warranty and we assure you that your handset won’t get locked again on TIM Brazil. 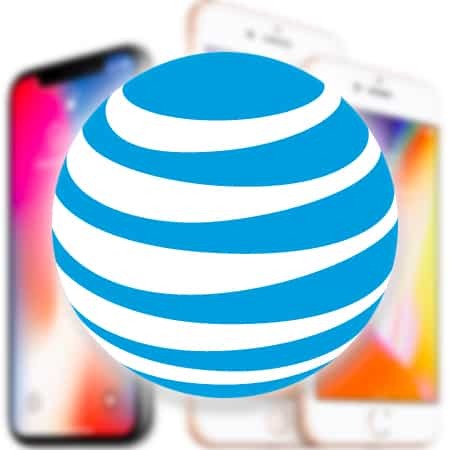 What we do is that we access the database of Apple and there we officially and legally mark your phone as unlocked on TIM Brazil. 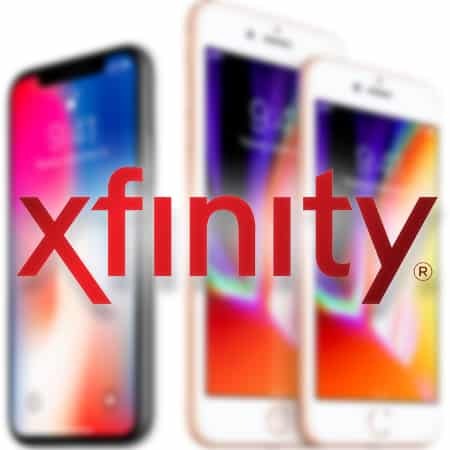 Unlock iPhone X/8/7 (inc. the plus models). 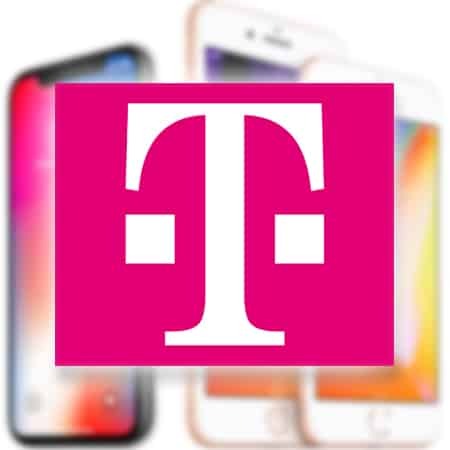 Unlock iPhone 7, 6S, 6 (inc. the plus models). 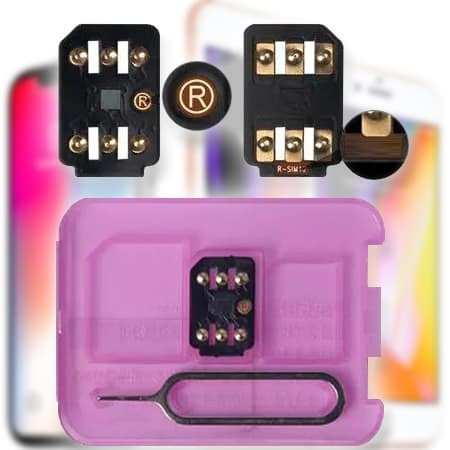 Unlock iPhone 5/5S/5C (all versions). Unlock iPhone SE/4S/4 (all versions). 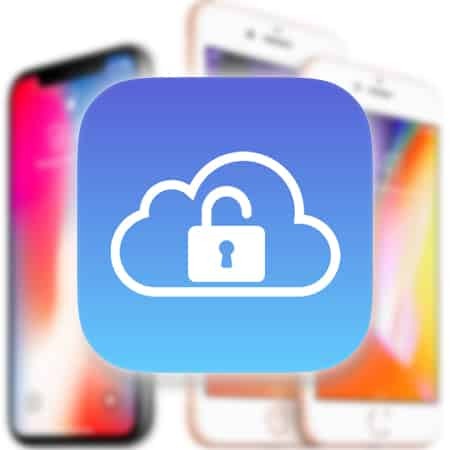 Now, before telling you about the process we would first warn you to be careful while choosing your TIM Brazil iPhone unlock service provider because this is not an easy process and there are several websites at the moment which are scamming people from all around the world. And some of the services do unlock your iPhone but it is for a temporary basis and it gets locked again later. Step 1: First get the IMEI number of your handset. For that you can dial *#06# and a 15 digit number will pop up in front of you, that is your IMEI. 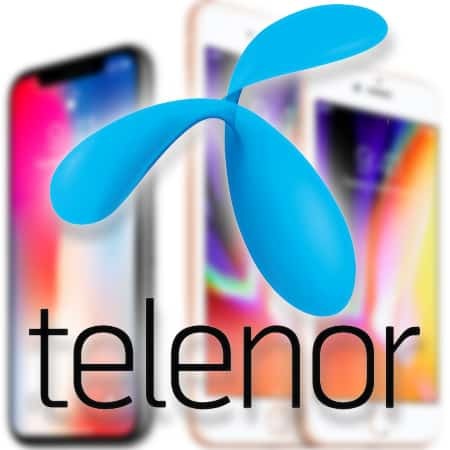 You can also check your IMEI by going to the “Settings” of your phone and then go in the “General” section, there you will see a 15 digit number in the “About” section, that is your IMEI. Step 2: Go to our website once you’ve known your IMEI number and then insert it in the details on our site. Also, you then have to select the model/version of your iPhone from the dropdown on the site. Step 3: After that click on the option that says “Unlock” and then place your order by filling all the payment details. Step 4: Now wait for almost 2 to 3 days in which we will unlock your handset permanently. 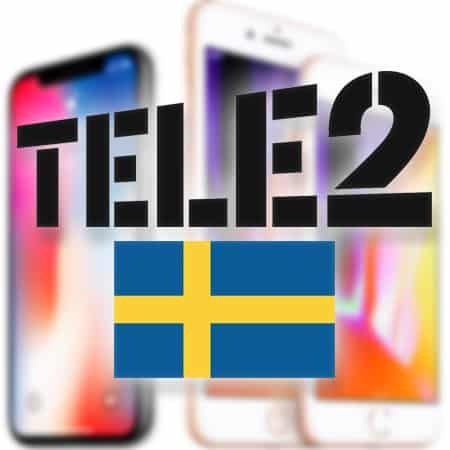 After 2 to 3 days you will get an email with a message saying that your iPhone has been unlocked and now you can use it without any restrictions. After you get the email you then have to connect your phone with the Wi-Fi network or a computer that has iTunes installed in it. 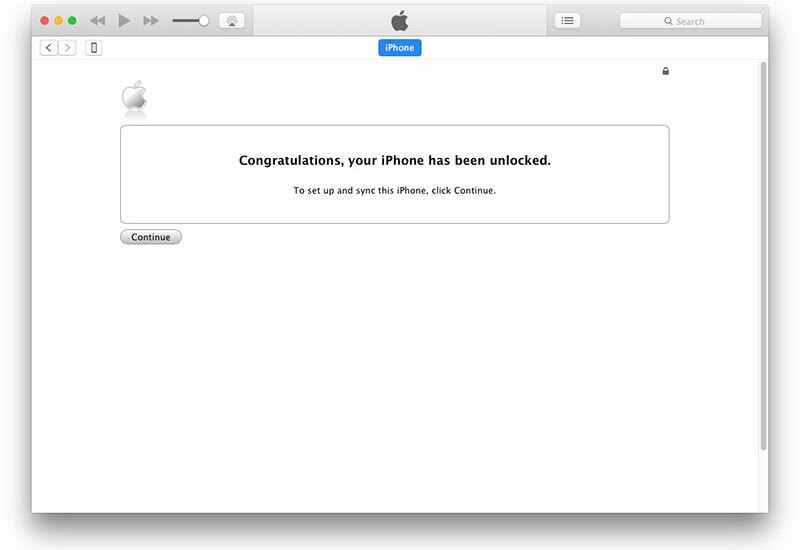 Your iPhone is now permanently and officially unlocked! 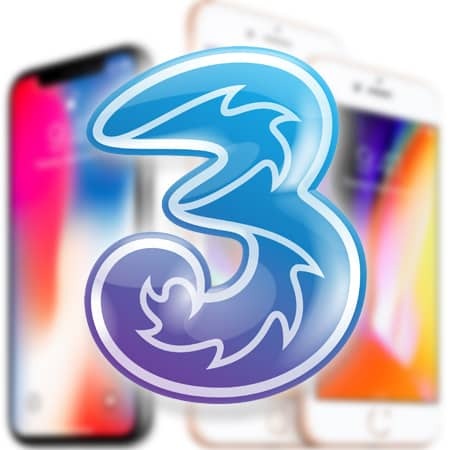 Now you can use ANY sim card in the world in your iPhone and it will remain permanently unlocked forever.